Cleft palate patients can be treated with an obturator prosthesis which closes the hole in the palate and enables normal function. 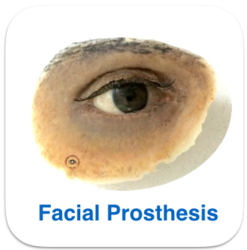 Other prosthesis like eye prosthesis, cheek support prosthesis etc. is also done. Our reputed entity is engaged in supplying Facial Prosthesis. Banking on our enriched industry experience, we are able to provide Facial Prosthesis. Due to our decent proficiency in this work area, we provide Facial Prosthetics. 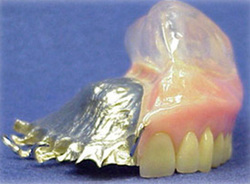 A prosthetic appliance for the replacement of areas of the maxilla, mandible, and face, missing as a result of deformity, disease, injury, or surgery. We are engaged in providing Facial Prosthesis. We are a top-notch organization, engaged in providing Facial Prosthesis. We are a top notch supplier of Facial Prosthesis. In order to meet excellent quality standards, we are providing Facial Prosthesis. We are a top notch clinic in providing Facial Prosthesis. We are engaged in offering Facial Prosthesis. Our reputed entity is engaged in providing Facial Prosthesis.